Use the Mood Matrix on a daily or weekly basis to keep track on your team's mood. This indicator shows how engaged the team is -e.g. regarding your project goal. 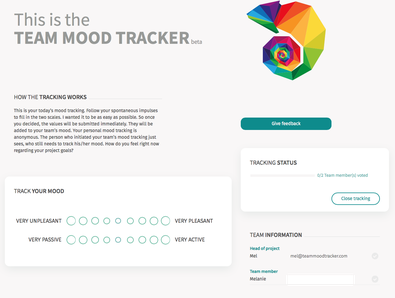 This is a very easy and simple step - it takes just two clicks for every team member to track their mood. The following pictures show screenshots from the beta version to give you some insight into the 3 easy steps. 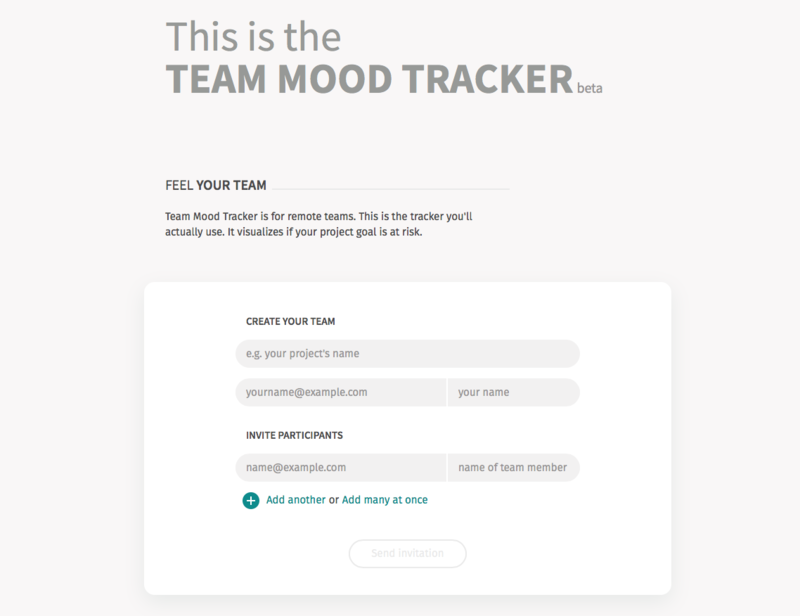 To initiate the Team Mood Tracking, the first step is to name the project the tracking is related to and to invite the team members. 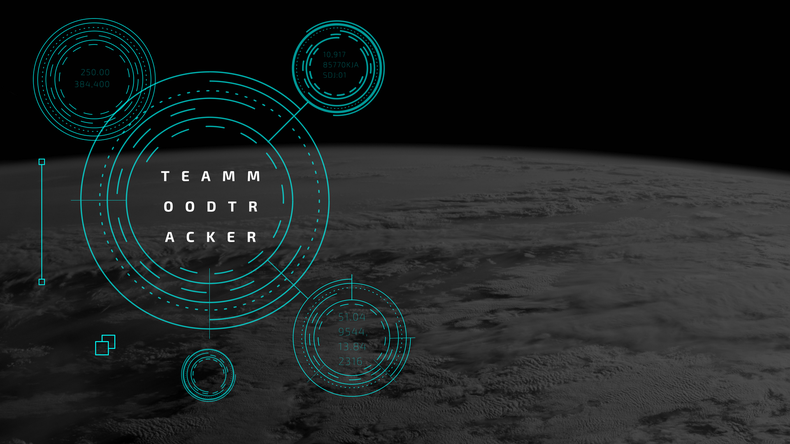 They will receive and invitation e-mail and a link to track their mood with Team Mood Tracker. 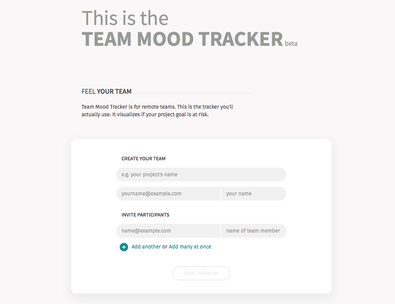 Now it is time to track your current mood regarding your project goals. The tracking is anonymous. Only you can see your own mood. 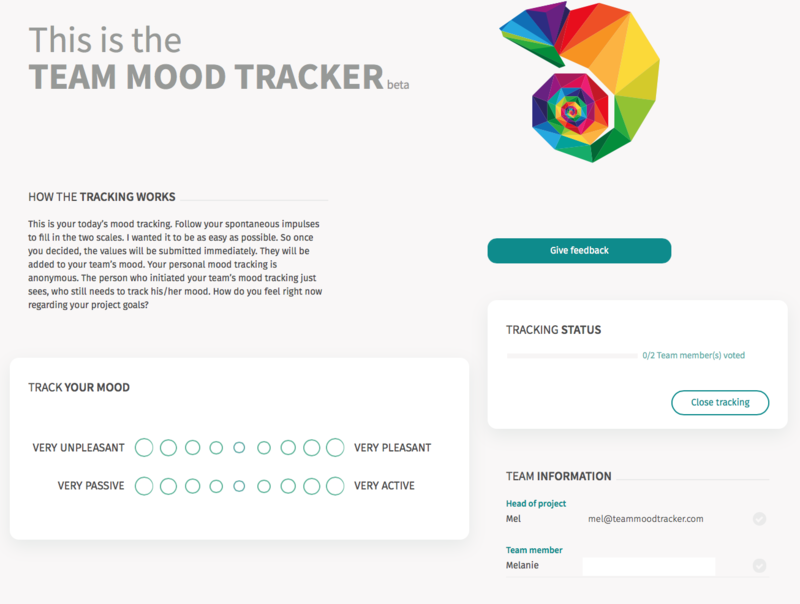 As soon as your team members tracked their mood you will be informed and you can publish the team result to all team members. 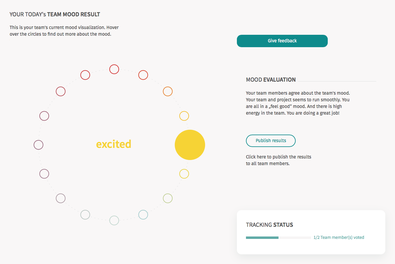 The Team Mood Tracker makes your team's mood actually visible. It supports your daily stand-ups or other project management processes. Take the results and talk to your team. You may do this in your scrum retrospective routine. If you do it online, try Retrium for a better online scrum process. You might want to use it as a reason to meet up face-to-face. In any way - it will change how you work together: because mood matters. Get your personal Tour - for Free! Just click on "Book Appointment" to choose a possible date and time for you. Mostly Wednesdays, Thursday and Fridays will be available. This will be a webinar format where I'll show you around online and answer your questions. 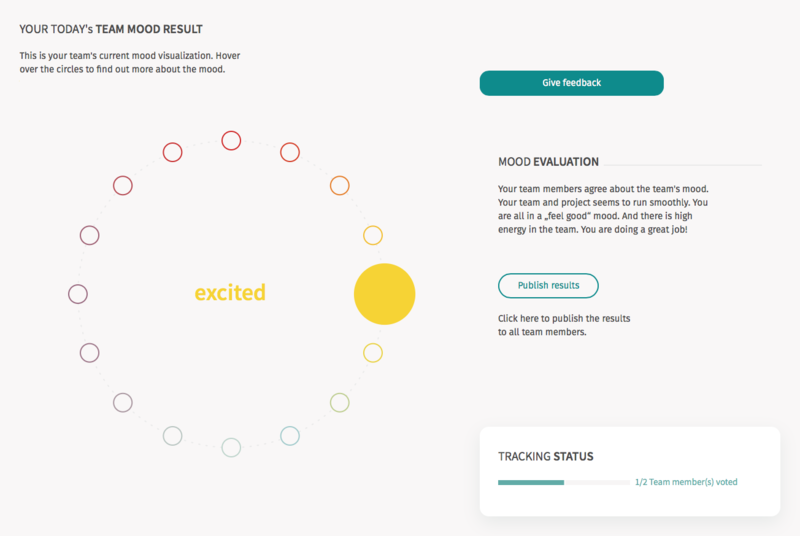 And of course: you will be able to enjoy your individual first and very own mood tracking.